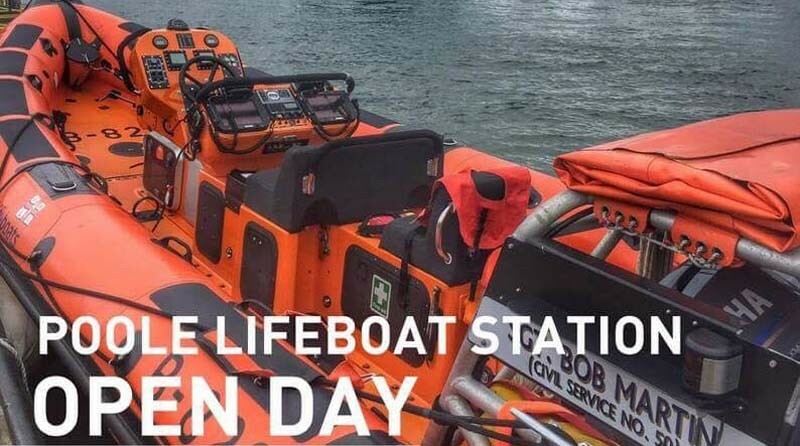 Join Poole Lifeboats for a fabulous fun filled day!! Lots of demonstrations on the water! An amazing raffle with some fantastic prizes! Meet the crew, see the boats and so much more!